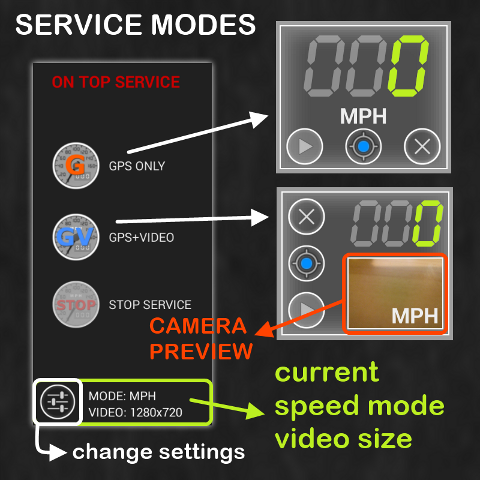 How to use Dashboard Cam On Top Service. 2. 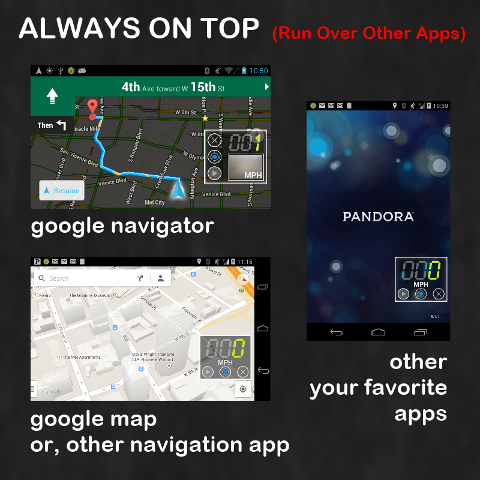 Open other app: Map, Navigator, or other your favorites. 3. 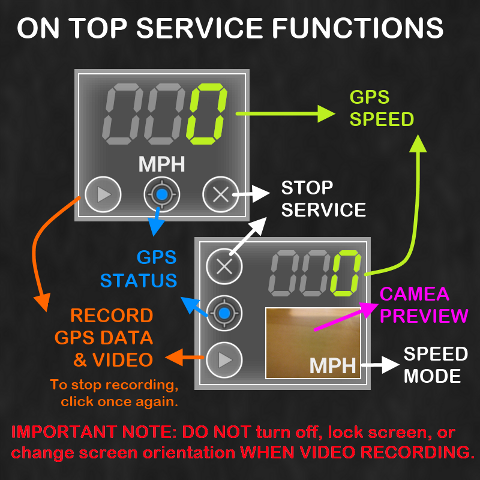 Wait until GPS is locked, and then START gps/video recording. 4. 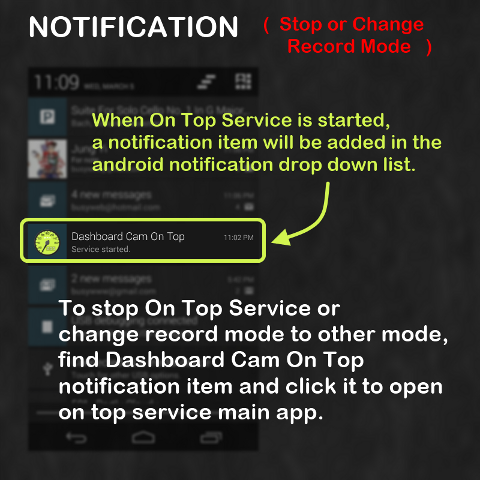 To stop service, click the On Top Service notification item. Then click stop service button. 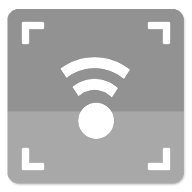 Or, click STOP (X) button on the app.  * VIDEO RECORDING WARNING (BETA) * Please do not turn off, lock, or change screen orientation during the Video Recording. Android system will be locked and device may need to be reboot .